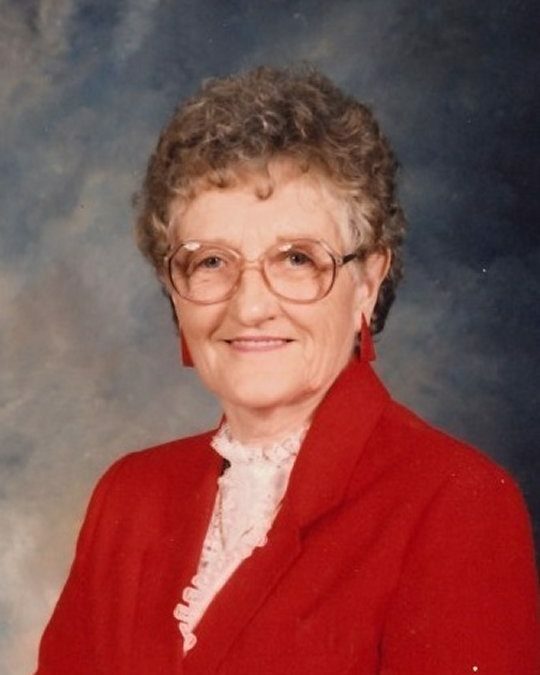 Versie Lucille Estes, age 89, of Eubank, Kentucky passed from this life on Saturday, June 2, 2018 at Beech Tree manor in Jeliico, Tennessee. She was born on March 1, 1929 in Eubank, the daughter of the late Jonathan Shadrack and Lona Belle Burton Blevins. Versie was retired from Palm Beach Co. and a member of the Eubank Church of Christ. She enjoyed working outside, gardening, quilting and canning. She was an avid UK Basketball fan and enjoyed attending her grandchildren’s sporting events. She loved her family and will be missed by all who knew and loved her. She was preceded in death by her parents, her husband; Otis Estes, brothers; Leslie Blevins and Milam Blevins, sisters; Beatrice Blevins, Gladys Lingel, Zula Ruckel, Rosa Bluymier, and Ella Hines, great-grandson; Jackson Rowland, special first cousin; Bernice McMullin, brothers-in-laws; Ronald Estes, Robert Lingel, Albert Ruckel, Alvin Bluymier, Darrell Hines, Benny Bennett and Ernest Doolin, sisters-in-laws; Marcella Blevins, Wilma Blevins, Vernie Bennett and Virgie Doolin. She is survived by her son; Carrol (Cynthia) Estes of Somerset, a daughter; Barbara Mullins of Eubank, brother; Vernon “Doc” Blevins of Eubank, three grandchildren, Jason Estes, Melissa (Dormas) Bullock and Amanda (Cecil) Rowland, five great-grandchildren; Allison (Eric) Poynter, Dakota Bullock, Sheri Bullock, Raegan Rowland and Bryson Rowland, three great-great grandchildren; Travis Hopper, Aubrey Poynter and Cammeron Poynter and sisters-in-laws; Sue Estes of Lexington and Regina Young of Eubank. Visitation will be at 5:00 p.m. on Tuesday, June 5, 2018 in the Chapel of Southern Oaks Funeral Home with funeral services to be held at 7:00 p.m. at the funeral home with Bro. Ferlin Price and Bro. Dale Robins officiating. Burial will at 2:00 p.m. on Wednesday, June 6, 2018 at Eubank Cemetery. In lieu of flowers the family requests that expressions of sympathy be made to the Gideon Memorial Bible Plan.  Southern Oaks Funeral Home is entrusted with the arrangements for Versie Lucille Estes.